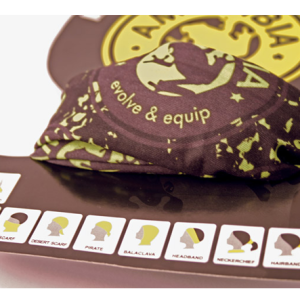 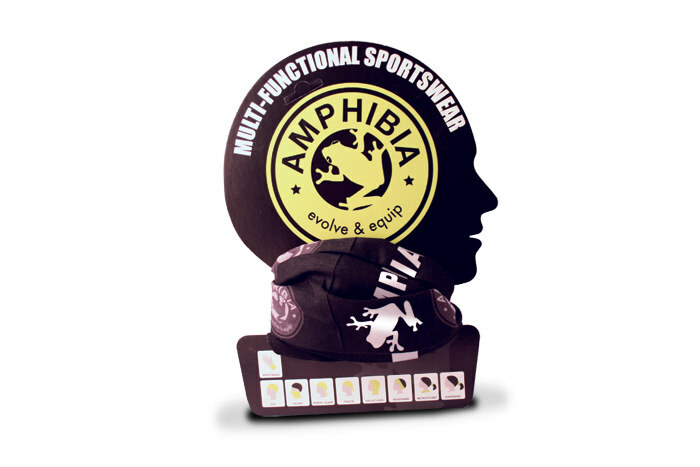 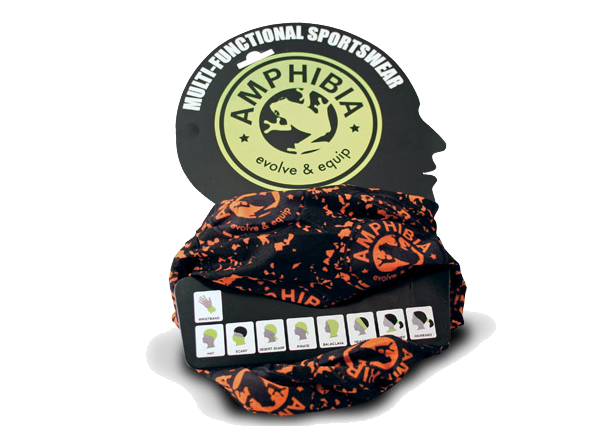 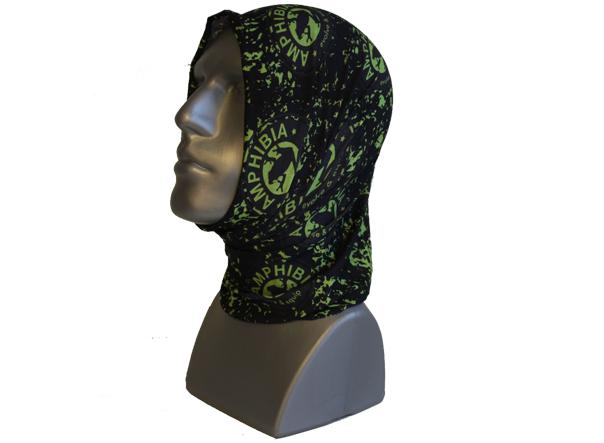 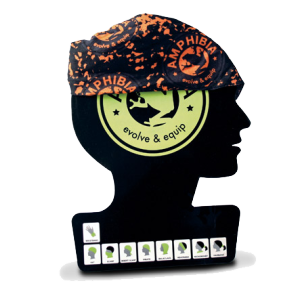 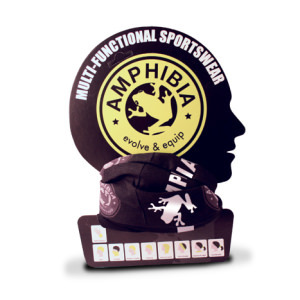 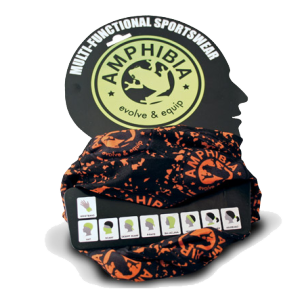 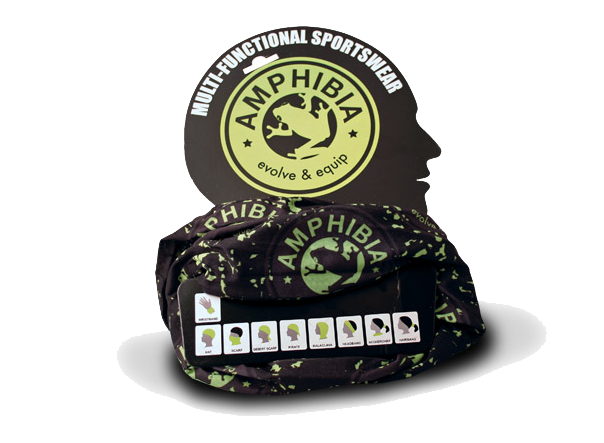 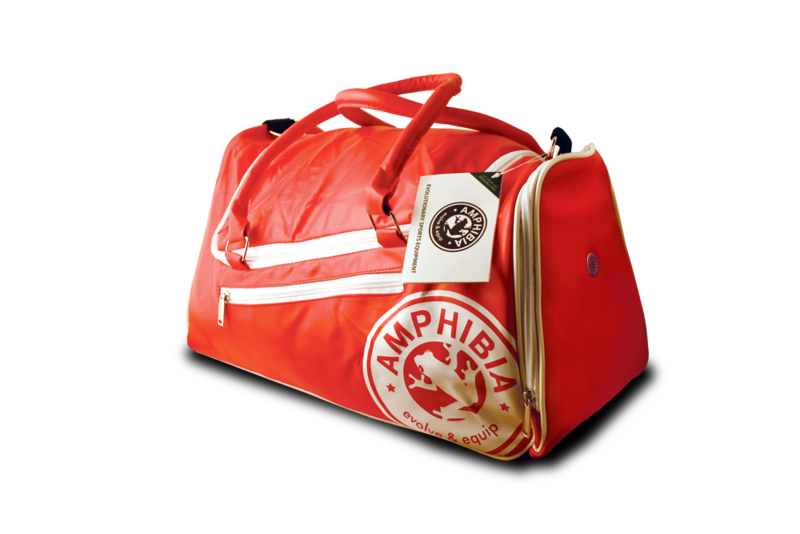 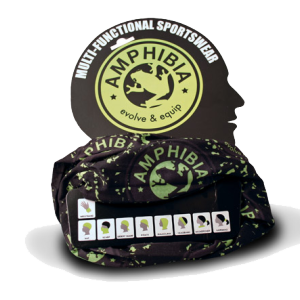 Amphibia’s multifunctional sportswear is a unique scarf that has lots of uses and we have listed just 9 on the pack! 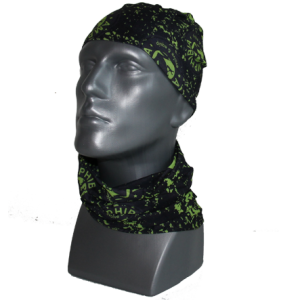 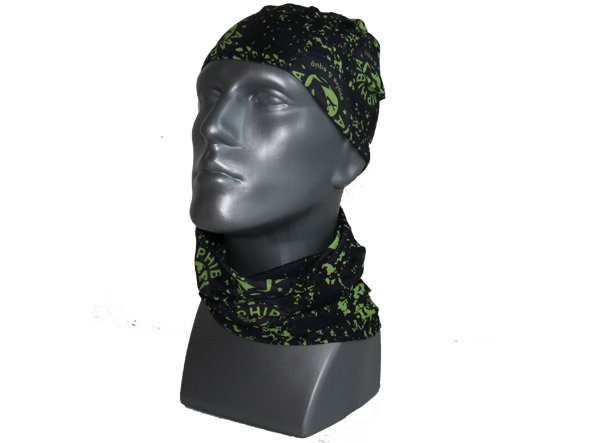 The scarf can be used as a headband, balaclava, hairband, wristband and hat to name a few. 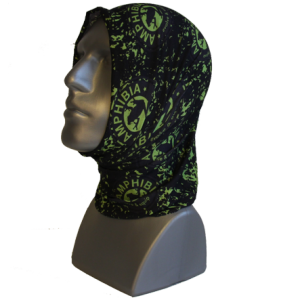 Its great for protection from the sun, wind, rain, snow, cold, sweat and dirt. 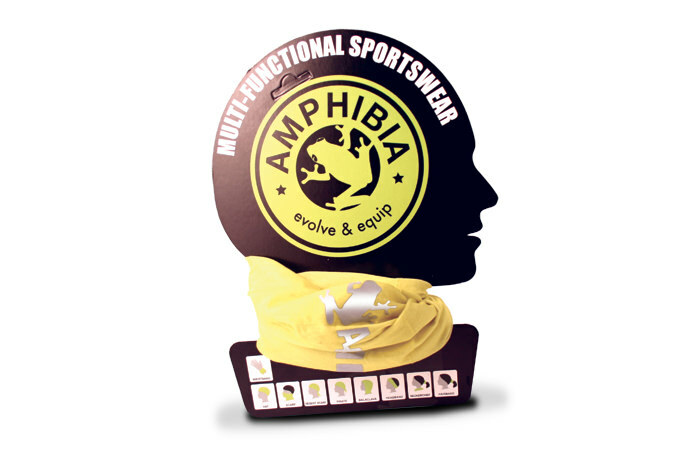 Specialised construction means the scarf regulates temperature, offers UV protection, gives moisture management, is breathable, quick dry and 1 size fits all. 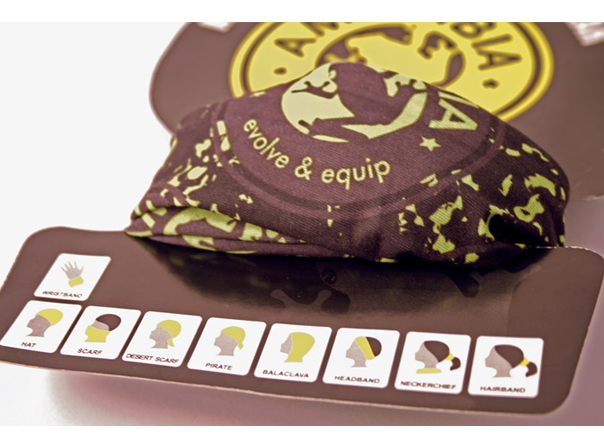 It could possibly be the perfect sports aid and is useful for a wide variety of sports and seasons! 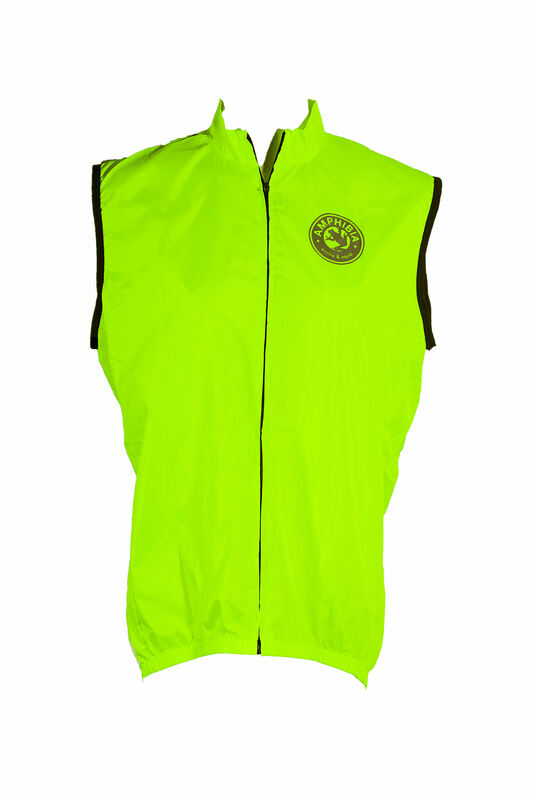 Available in standard colours (green or orange) and reflective versions for greater visibility (silver or yellow). 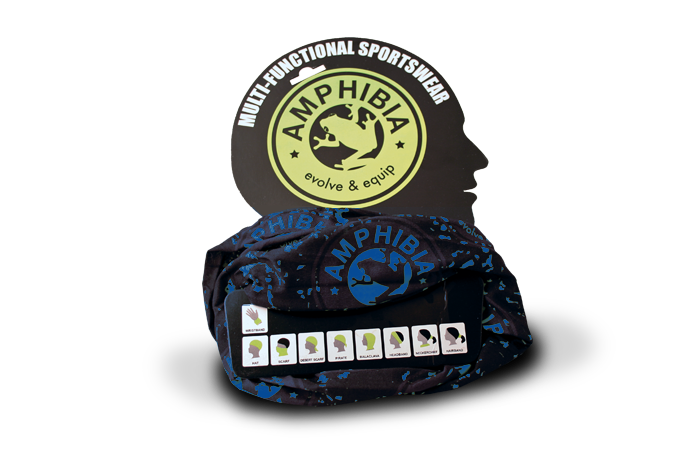 Whether its on the bike to work, the ski slope, running a marathon or hiking a mountain you’ll be better prepared for all seasons with an Amphibia scarf. 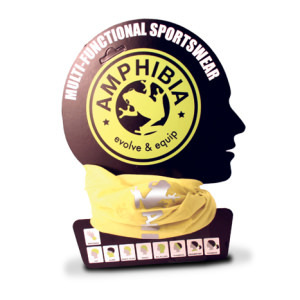 Another great use for the scarf is whilst wearing a wetsuit – if you have ever had problems with neck chaffing during swimming or watersports the protective layer of our scarf can help alleviate such issues and is a lot less messy than vaseline or glide products. 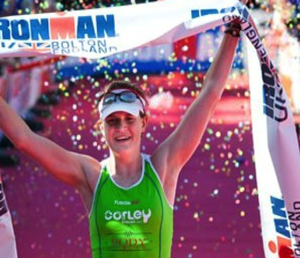 Eimear Mullen – pro triathlete & record breaking winner of Ironman UK and Ironman 70.3 UK! 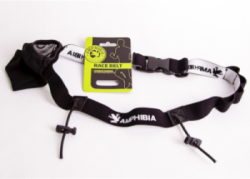 The Amphibia Waterproof Key Holder is 100% waterproof & submersible! 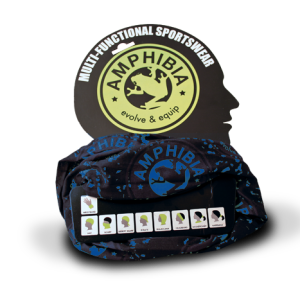 It’s great for protecting keys & smaller valuables from water, dirt, sweat & sand.